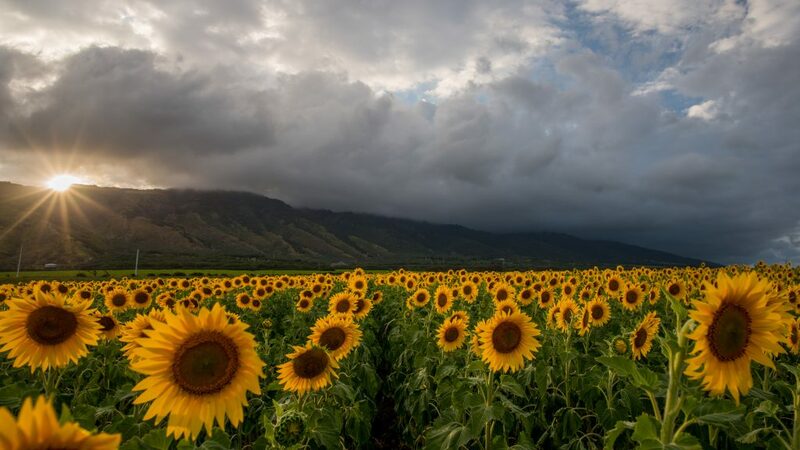 Maui Now : Get the Scoop on those Maui Sunflowers! 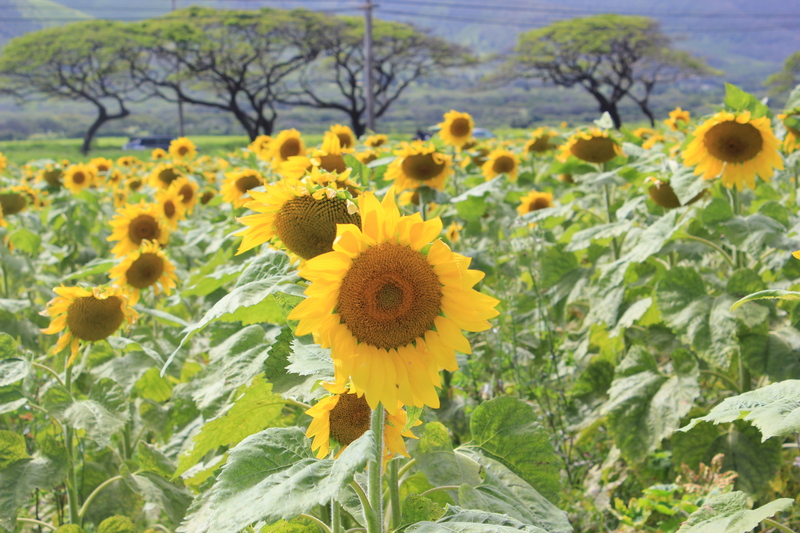 Get the Scoop on those Maui Sunflowers! It’s hard to miss the vibrant sunflower fields that have been growing in Waikapū since last year. In fact, you may have been one of the thousands taking photos with the flowers! So where do all the flowers go, after their time in the sun? See our video above to get a look. Pacific Biodiesel owns the fields, and is putting the flowers and their resulting oil to good use in multiple ways, in products like honey, cooking oil, massage oil and beauty products. The company just launched Kuleana, a sustainable, locally-made skin care line, with plans to release a reef-safe sunscreen this summer. Founded on Maui in 1995, Pacific Biodiesel is the nation’s longest operating and most experienced biodiesel producer. It established the first retail biodiesel pump in America, then became the world’s first certified sustainable biodiesel producer two years ago. 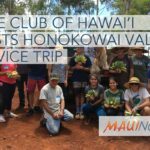 Pacific Biodiesel announced it is working with private tour operator, TP Transportation (TPT), who will incorporate the Maui Sunflower farm as a daily stop in its new “Maui Made Fresh Tour.” The tours, scheduled to begin this month, will utilize shuttle vans powered by biodiesel. “With these tours, we’re thrilled to support agri-tourism in our state while we showcase our locally made 100% renewable fuel,” King added. 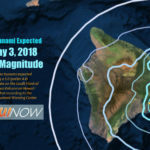 The sunflower oil has also attracted resorts like Andaz Maui at Wailea, the first to partner with Pacific Biodiesel in using the oil in both its restaurants and ‘Āwili Spa. Ka‘ana Kitchen executive chef Isaac Bancaco is using a raw, unfiltered oil for preparations like poké, and the more traditional cooking oil for sautéeing and searing due to its high smoke point. He says with each fryer using about eight gallons of oil in two days, the used cooking oil can then be reclaimed as biodiesel, and kept out of Maui landfills. “We don’t want all that oil going into our landfills and contaminating our soil that will ultimately, over time, seep into our water source and oceans,” says Bancaco. Kelly King says recycling the waste grease not only supports our ‘āina; it also saves the county hundreds of thousands of dollars. She had a vision long ago to get these sunflowers off the ground, and even had a poster of sunflowers in their pump station office. “After 10 years I took it down because I thought, ‘Is this ever going to happen in our state?’ So when the first sunflower field popped and the first flower bloomed, it was really emotional for me,” she shared with crowds who took the first official field tour on Earth Day. Pacific Biodiesel’s consistent mission has been to promote a clean, sustainable energy future through the community-based production of renewable fuels. And that mission, like a sunflower, continues to grow, thrive and stay rooted in our island.